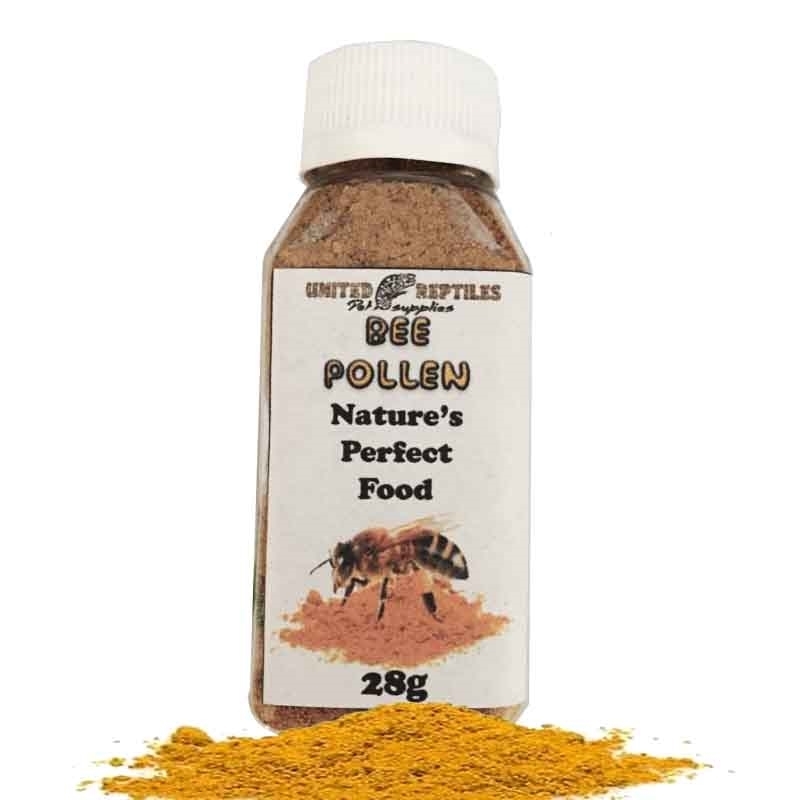 Bee pollen is often referred to as nature's perfect food. It's rich in proteins, vitamins, minerals, beneficial fatty acids, carotenoids, bioflavonoids and is the only plant source that contains the exclusive vitamin B12. Non-irradiated & Non-GMO Great for Bearded Dragons, Crested Geckos, Chameleons, Tortoises, Iguanas, as well as Gut-loading Feeder Insects! Bee Pollen consists of blended pollen grains that are collected by honeybees, from a wide variety of plants, and it contains every vitiman known needed for human bodies. 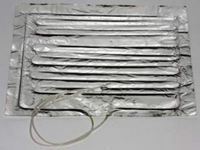 The human grade, can also be used for reptiles. Bee pollen destroys harmful bacteria in the intestines. Contains a natural antibiotic which destroys salmonella and other harmful bacteria, flushing out toxins from the body. 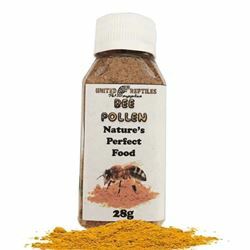 To boost a reptiles immune system whether from illness, or after Brumation, or just to offer daily to ensure you reptile stay healthy, Bee pollen is a great all natural product to use, without having to worry about over dosing. Since there is no available dosage that is recommended for them, just use a small pinch for them, daily on their greens, or a pinch disolved in room temp water. Most reptiles love the taste, and will except it with no issues at all. As stated, they cannot OD on Bee pollen.